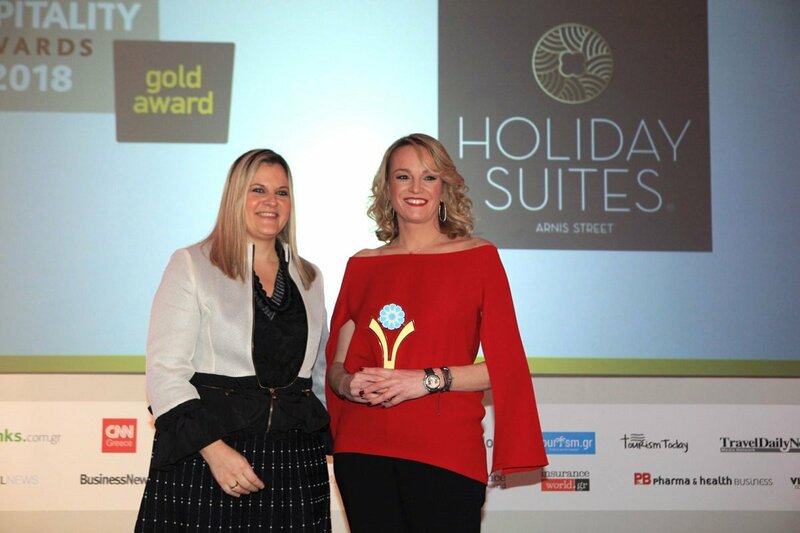 The Holiday Suites Arnis Street boutique hotel, located in the heart of the Greek capital, recently received two honors at the Greek Hospitality Awards 2018, which took place at the Divani Apollon Palace & Thalasso in Athens. More specifically, the hotel received two gold awards in the categories Best Greek Boutique City Hotel and Best Greek Pet Friendly Hotel. 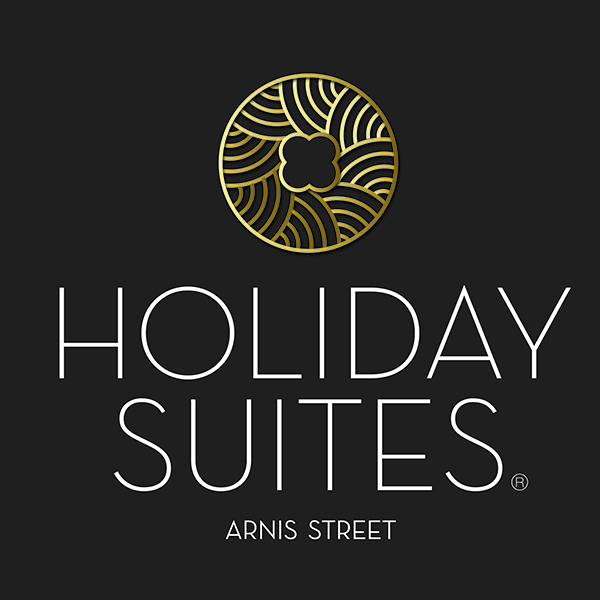 “The awards recognize our efforts and show our philosophy for passion and perfection,” Moussamas Bros, the company operating the Holidays Suites Arnis Street, said in an announcement. Organized for the fourth year by Ethos Events and Hrima magazine, the prestigious Greek Hospitality Awards 2018 recognize excellence in the hospitality and tourism industry. The winners were selected among 149 nominees, who were evaluated by a judging committee and the readers of Hrima Magazine. 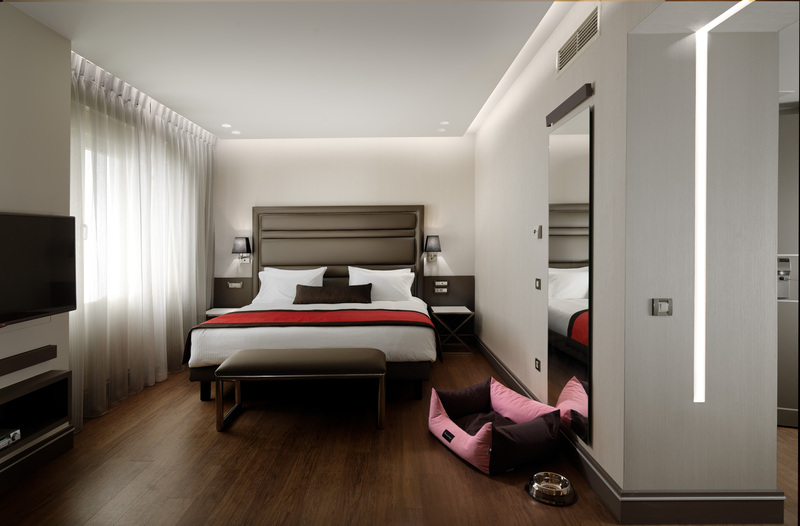 The recently renovated Ηoliday Suites Arnis Street hotel is the ideal option for business travelers, couples and families. It is located in a pedestrian alley in the city center, near the metro. Its 34 spacious suites are fully equipped offering comfort and superior design, as well as advanced technology features. Furthermore, it offers pet accommodation services, focusing on safety and comfort. Its pet accommodation policy is based on international standards and includes a welcome kit, a written services guide, a first aid station, special beds and bowls, and a certificate of stay.